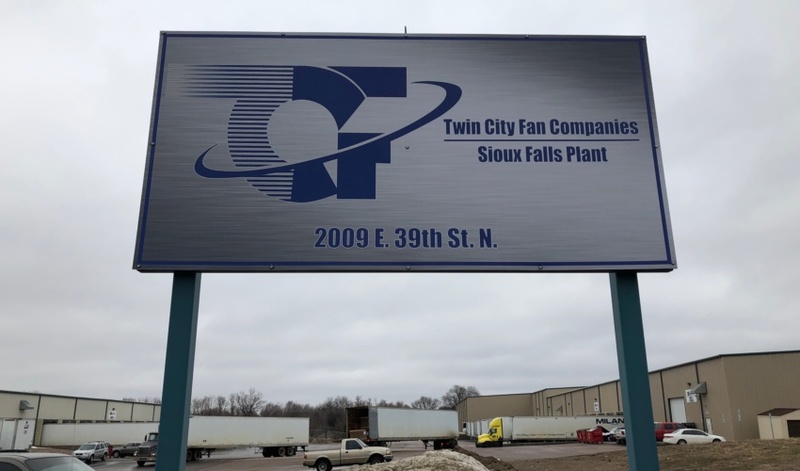 Twin City Fan & Blower is closing its Sioux Falls manufacturing facility. The business at 2009 E. 39th St. N. began operations in 2012. 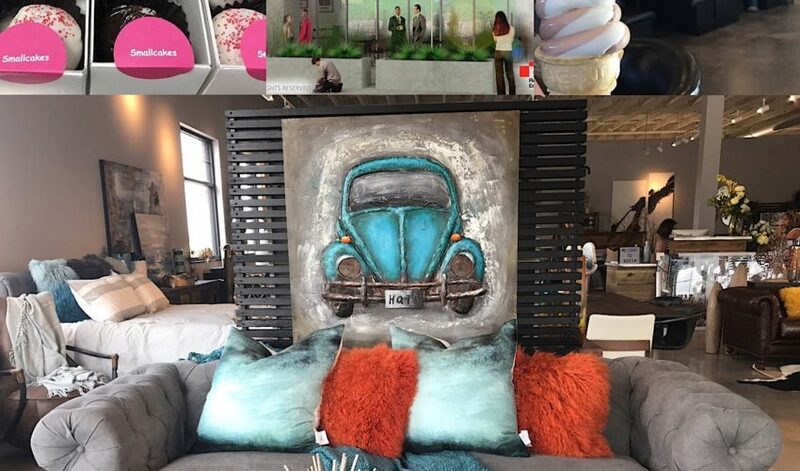 “The lease is expiring, and we have capacity in Brookings, so it just made sense to move it up there from a business standpoint,” vice president of marketing Trinity Perssul said. The move involves about 50 jobs. Employees have the option to keep their jobs by working in Brookings, Perssul said. 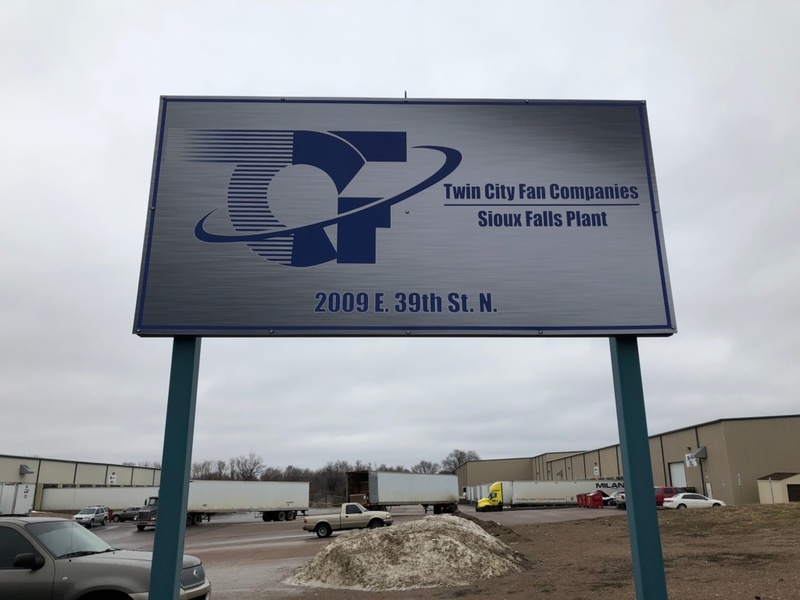 Twin City Fan Cos. employs more than 1,200 people and is based in Minneapolis, with operations in several South Dakota cities and some other states. The company designs and manufactures custom and standard fans for industrial and other commercial uses. 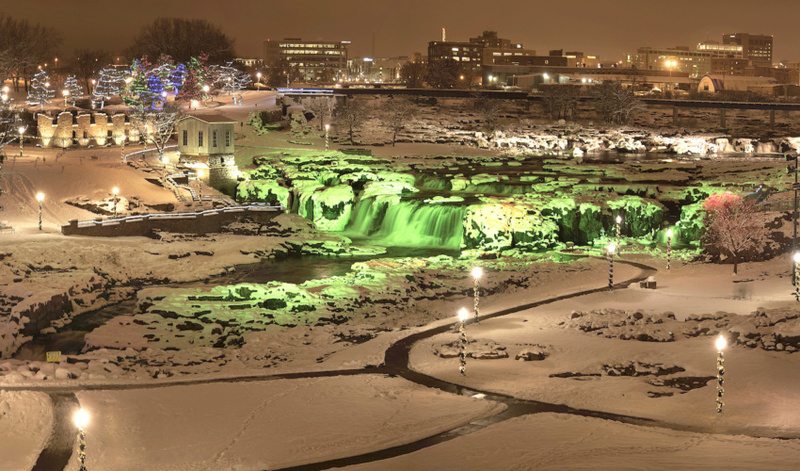 The Sioux Falls operation is transitioning to Brookings over the next couple of months. 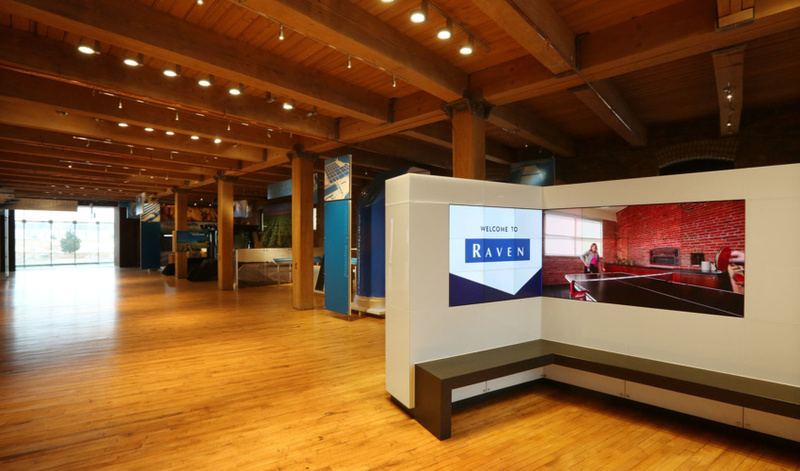 The building has more than 46,000 square feet, 25-foot sidewalls, six dock doors and a drive-in door. 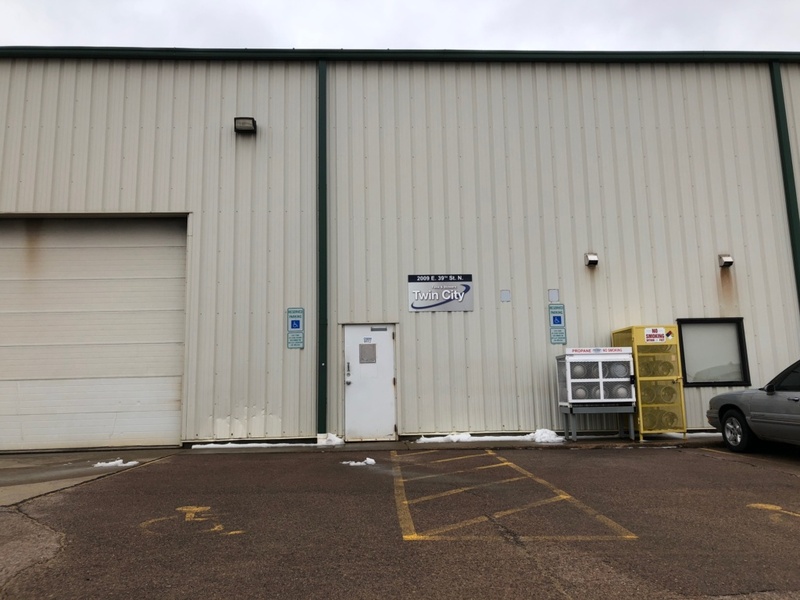 In the past, it has been used as a warehouse and for manufacturing, said Craig Hagen of NAI Sioux Falls, who has it listed for lease. 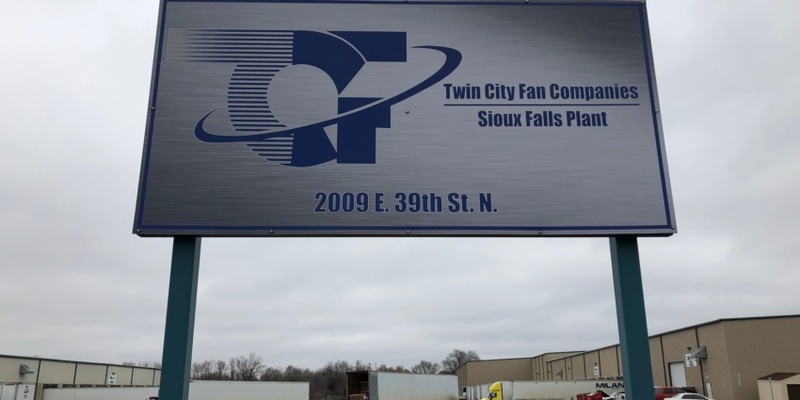 Tags: Twin City Fan & Blower Twin City Fan Cos.